The FAPI-KLETT self-adhesive hook-and-loop coating allows a very fast change of abrasives with a wide range of grit sizes. 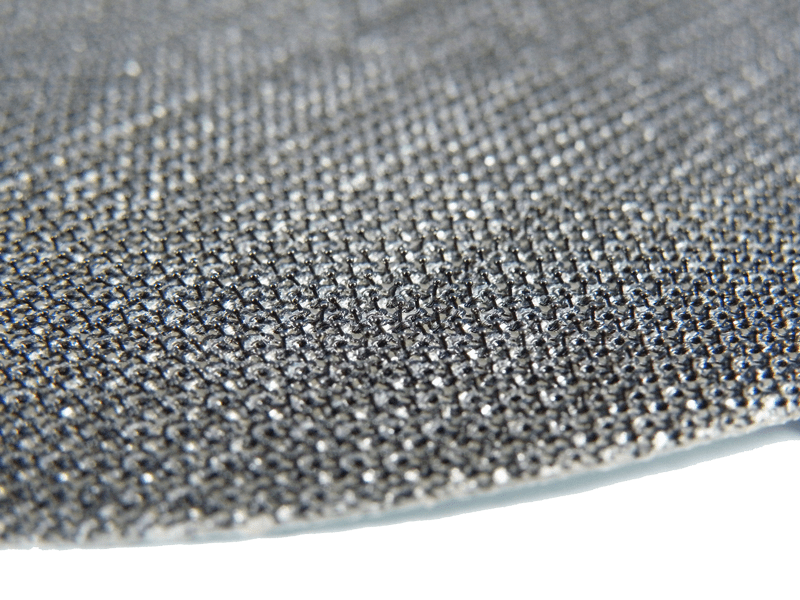 The self-adhesive FAPI-KLETT Velcro is simply glued onto the grinding machine’s plate, so that the abrasive with the desired grain size can then be applied. 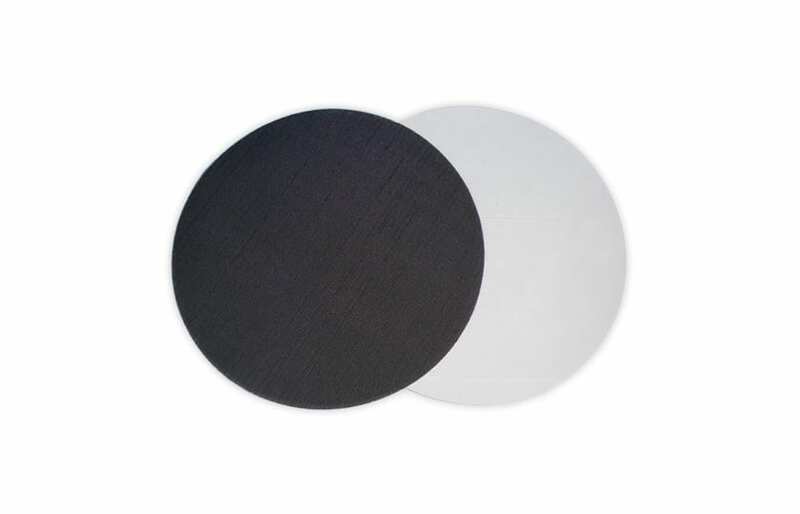 The FAPI-KLETT self-adhesive Velcro pads are used on all commercially available grinding machines.